HiSilicon Kirin 659 is an ARM-based octa-core SoC for mid-range smartphones and tablets. 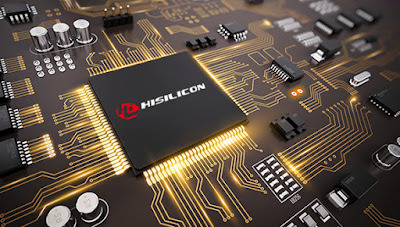 Kirin 659 Four cores can be clocked with up to 1.7 GHz and four with up to 2.36 GHz The difference to the older Kirin 650 and Kirin 655 SoCs is the higher clock speed of the performance cores (2.35 versus 2.1 and 2.0 GHz). Mali-T830 MP2 graphics card a 64-Bit LPDDR3 memory controller and a dual-sim capable LTE Cat. 6 (max. 300 MBit/s and GSM, WCDMA, UMTS, HSPA+) radio are integrated into the SoC. 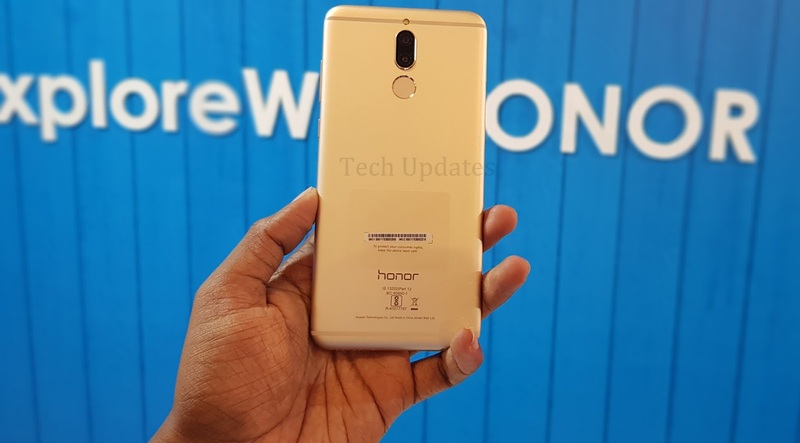 Honor 9i 2018 has a 5.84-inch FHD+ 19:9 display with a notch powered by Kirin 659 processor with 4GB RAM and 64/128GB storage. Dual SIM device runs Android 8.0 (Oreo) with EMUI 8.0. On Camera, it has a has a 13-megapixel rear camera along with a 2-megapixel secondary camera for portrait shots and a 16-megapixel camera on the front. Packed with 3000mAh battery. 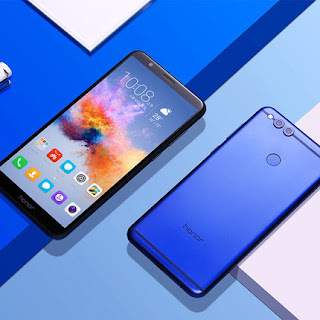 Honor 9i features a 5.9-inch Full HD+ 18:9 2.5D curved glass display with minimal bezels powered by an Octa-Core Kirin 659 processor with 4GB of RAM and 64GB of internal storage. 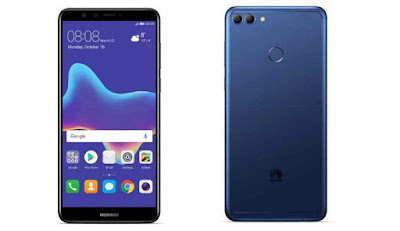 On Camera, it has a 16-megapixel rear camera with a secondary 2-megapixel camera There is also a 13-megapixel front camera with a secondary 2-megapixel camera. Packed with a 3340mAh battery. 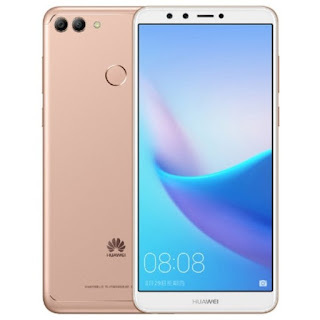 Huawei Maimang 6 features a 5.9-inch Full HD+ 18:9 2.5D curved glass display with minimal bezels powered by an Octa-Core Kirin 659 processor with 4GB of RAM and 64GB of internal storage. On Camera, it has a 16-megapixel rear camera with a 2-megapixel secondary camera to capture depth information. There is also a 13-megapixel front camera with a secondary 2-megapixel camera. Packed with a 3340mAh battery. 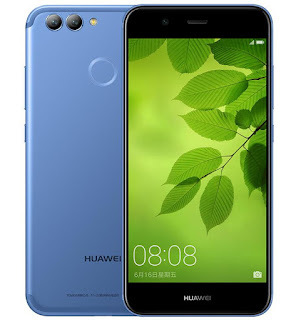 Huawei Nova 2i features a 5.9-inch Full HD+ 18:9 display powered by an Octa-Core Kirin 659 processor with 4GB of RAM and 64GB of internal storage. On Camera, it has a 16-megapixel rear camera with a 2-megapixel secondary camera to capture depth information. There is also a 13-megapixel front camera with a secondary 2-megapixel camera. Packed with a 3340mAh battery. 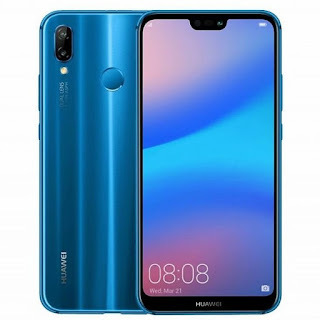 Huawei P20 Lite has a 5.84-inch FHD+ 19:9 screen with a notch powered by Kirin 659 Processor with 4GB RAM and 64GB of internal storage. 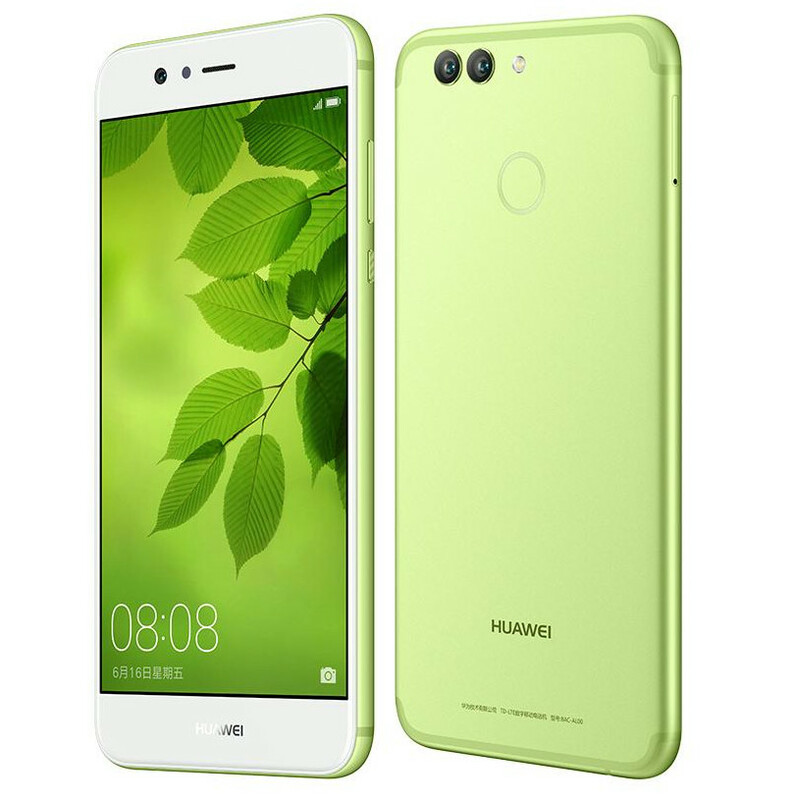 It runs Android 8.0 (Oreo) with EMUI 8.0. On Camera, it has a 16-megapixel rear camera along with a 2-megapixel secondary camera for portrait shots. and a 16-megapixel front camera with face beauty. It features a fingerprint sensor on the back and a 3000mAh battery with fast charging. Priced at Rs 19,999. Huawei Nova 3e has a 5.84-inch FHD+ 19:9 screen with a notch powered by Kirin 659 with 4GB RAM and 64/128GB of internal storage. 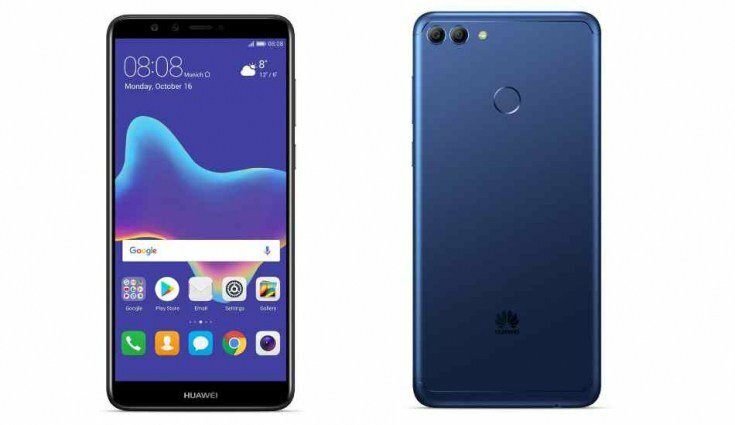 On Camera, it has a 16-megapixel rear camera along with a 2-megapixel secondary camera for portrait shots and a 24-megapixel front camera with new Sony IMX576 sensor. It has a glass back, features a fingerprint sensor backed by 3000mAh battery with fast charging. Huawei Enjoy 7S feature a 5.65-inch FullView display powered by 2.36GHz octa-core 64-bit Kirin 659 processor with Mali T830-MP2 graphics. The device comes with 3GB, 32GB Storage and 4GB RAM and 64GB Storage. On Camera, it has a 13MP primary camera and a 2MP secondary camera with LED flash and 8-megapixel front-facing camera. Packed with a 3,000mAh non-removable battery. 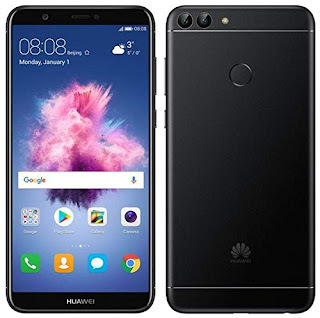 Huawei P Smart is Global Version of Enjoy 7S. 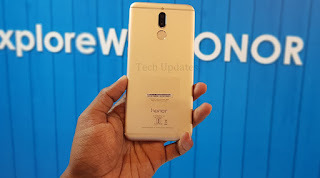 It features a 5.65-inch FullView display powered by 2.36GHz octa-core 64-bit Kirin 659 processor with 3GB RAM, 32GB Storage and 4GB RAM,64GB Storage. On Camera, it has a 13MP primary camera and a 2MP secondary camera with LED flash and 8-megapixel front-facing camera. Packed with a 3000mAh battery. 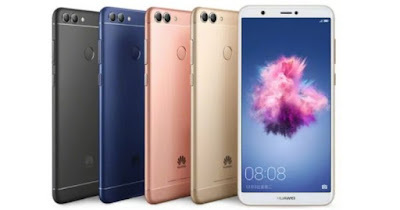 Huawei Nova 2 Plus has a 5.5-inch (1920 x 1080 pixels) Full HD LTPS 2.5D curved glass display powered by Octa-Core Kirin 659 processor with 4GB RAM, 128GB internal memory, expandable memory up to 128GB with microSD. 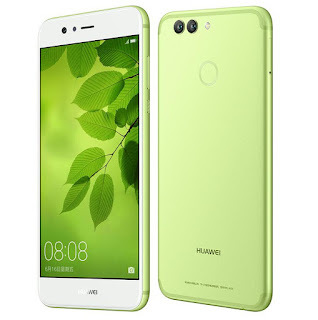 On Camera, it has a 12MP rear camera with LED flash, PFAF, 1.25μm pixel size, f/1.8 aperture, secondary 8MP camera and 20MP front-facing camera Packed with a 3340mAh battery.